I was intrigued by the game of chess for some years when I was at junior school, with its universal appeal & endless permutations – in fact, there are well over 319,000,000,000 possible positions after only four moves! One of the interesting things about chess is that when it’s your turn there’s a compulsion to move, even when your best interests would be served by not doing so. 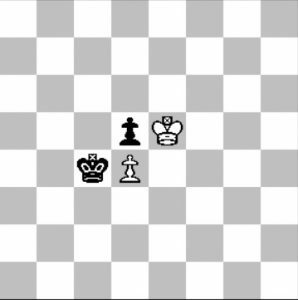 This is the unenviable situation known as Zugzwang, such as depicted in the position below. Doing nothing in this situation would be far preferable to doing something…but alas, there’s no alternative! Thankfully in the real world we aren’t always compelled to move; and sometimes inaction is the right choice. 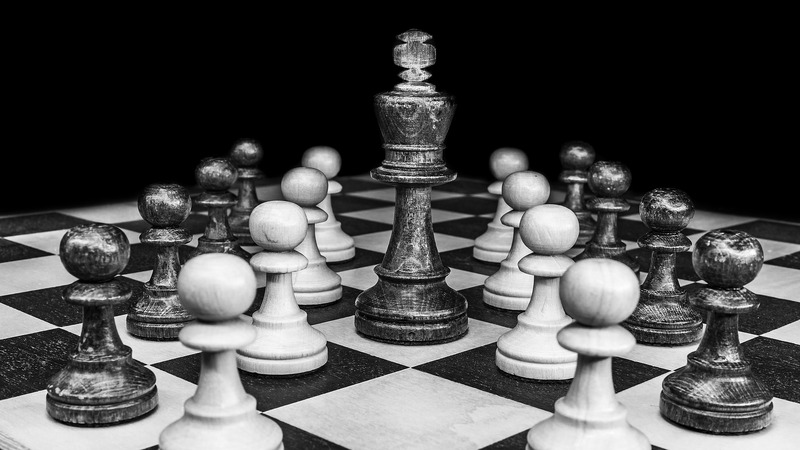 Zugzwang typically occurs in the endgame of chess when there are few pieces on the board, but in the real world inaction could be the smart choice at any time of life. In sport, goalkeepers might even improve their odds of saving penalties by remaining in the middle of the goal rather than intuitively diving for one of the corners. But, perhaps because ‘keepers fear censure more than failure, they feel compelled to dive instead of standing stock-still (which potentially risks being made to look like a lemon). In business taking a ‘wait & see’ approach can often serve you better than doing something immediately just because you can. 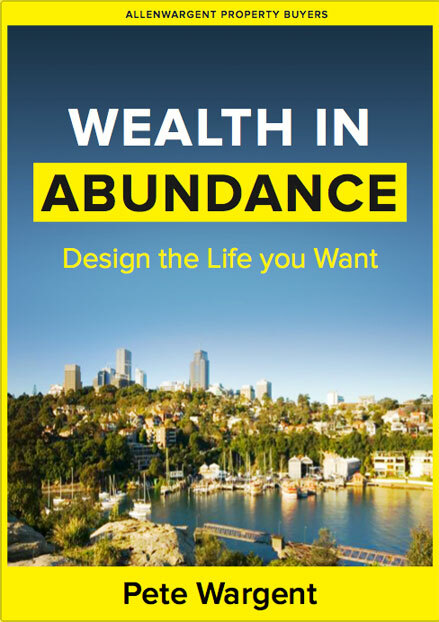 And in investing, buying and selling quality assets too often is known to have a huge drag on returns, due to transaction costs and capital gains taxes, and often due to poor timing. Organisations tend to be loaded with people that believe doing something is better than doing nothing. ‘It didn’t work out, but at least we tried’ can be an enduring refrain. But being calm & thoughtful instead of maniacally busy can mean that you make more rational and less emotional decisions, even if in the short term it means having to put your reputation or credibility on the line. In a similar vein, one of the greatest advantages that an investor has over a chess player is that there’s no compulsion to move. Get clear on your own strategy, and when there’s nothing to do…do nothing.